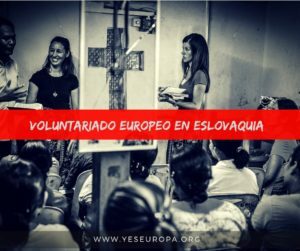 Servicio Voluntariado Europeo en Macedonia con todos los gastos pagados a través del Cuerpo Europeo de Solidaridad y Erasmus+. 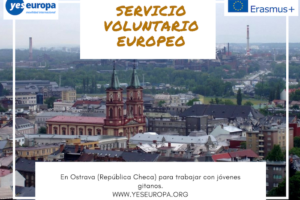 Tienes más becas en Macedonia en nuestra web y consulta nuestro apartado de experiencias del Servicio Voluntariado Europeo. 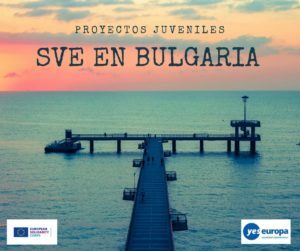 Within this project, we propose to host 4 EVS volunteers during the school year 2018/19. The volunteers will be hosted in pairs, 2 volunteers per semester. Our intention is to offer our pupils support from the volunteers throughout the whole school year, while the volunteers will be offered approximately 5 months stay, full of activities and learning opportunities. The volunteers will have organized activities 30-35 hours per week, from Monday to Friday, while the weekend will be free. 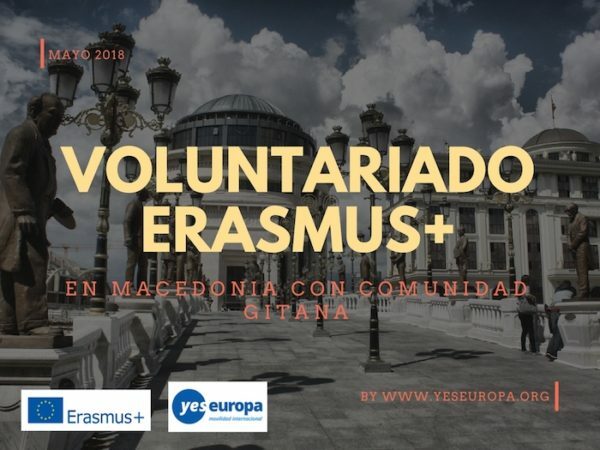 Related to learning opportunities, the volunteers will be enrolled into Macedonian and Roma language classes, IT workshops and many diverse learning modules offered contentiously within our regular activities and the activities organized by other social partners from out networks. 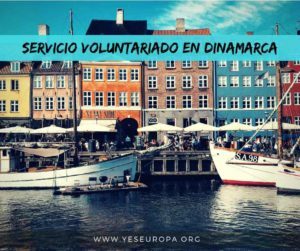 The project aims to promote volunteering as an important tool for social inclusion, for developing inter-cultural skills and abilities useful for the successful integration in the daily life. • To strengthen the visual identity of EU and develop common understanding of its spirit and values. 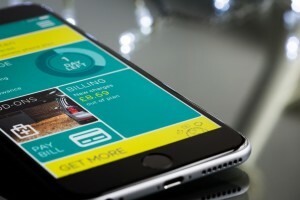 Different types of activities involving local youth. * Support in doing homework for our attendees. * Visibility activities. 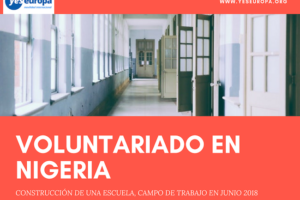 The volunteers will help our team in writing articles for our daily activities for the website and for the official newsletter we issue once a month. 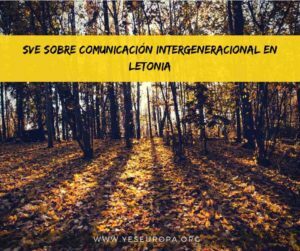 They will be supported to give visual identity to the Roma youth club and promote it among young people (10%). and other materials will on disposal. We would especially welcome creative projects related to cultural promotion, celebration of cultural diversity enriching the European identity (10%). * Teaching English and Spanish. The volunteers will organize foreign language classes for our attendees. Members of other local NGOs will be invited to these classes as well, to contribute to further networking (10%). networks, training opportunities are diverse and the volunteer will have the opportunity to choose depending on his/hers needs (10%). The ideal participant profile would be a person aged between 18 and 30, a team player, willing to live and communicate in inter-cultural environment, willing to work with youth under social risk, willing to work with Roma youth, passionate about discovering new culture, language, customs, tradition etc and interested in volunteering in our organization according to the relevant program that we prepared for the volunteers. He/she should have good English language skills and willingness to work in a dynamic and challenging environment. 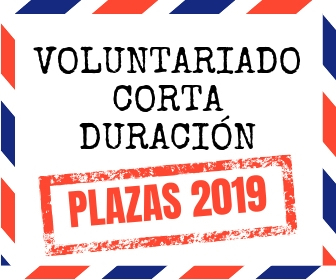 It is preferable for the volunteer to have completed secondary education, and is enrolled or is intending to enroll into the higher education institution, to serve as a positive role model for the high-school pupils he/she will communicate on daily basis. All documents written in english should be sent to: asociacionbb@gmail.com with subject “EVS Macedonia Atanasova. YOUR NAME.YOUR SURNAME”.